Read what our clients say! The planner was excellent at doing her job. She took care of everything-- taking away our worries and responsibility during the event. She had good employees working diligently with her. She is an awesome person and did an excellent job. 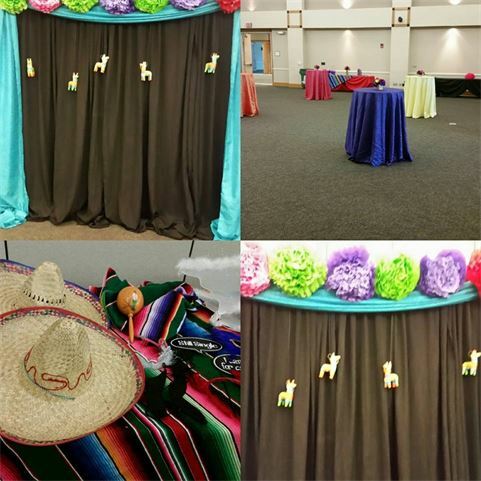 ​I was so happy I booked this vendor, everything was top notch and it made the party so much better. I would hire them again. I could not have done it without them. Thank you so very much. 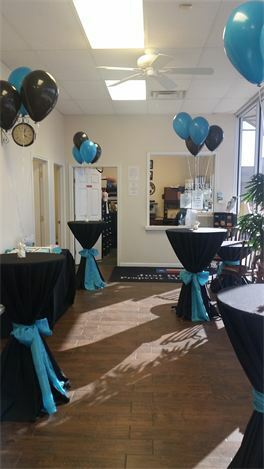 We had a awesome 70th Birthday event. Geri is the model of professionalism. From the moment we had our initial meet and greet, up until the BIG day, she was on top of everything. Geri took care of every single detail and stayed on top of us regarding the very minute specifications of the wedding. We definitely couldn't have done it without her. She really came through and made one of the most important days of our lives special and magical. Thanks Geri. 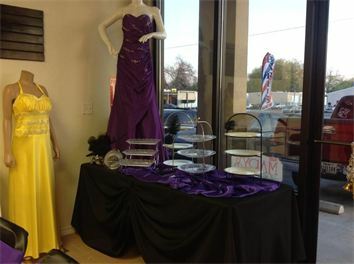 ​Geri with Milestone Memories & Events is an EXCEPTIONAL Event Planner! She assisted us with putting on our Annual Volunteer of the Year Banquet and it was a HUGE success! Geri is very particular about her work and the customer in the end is the one who benefits. Although she may not ever admit this, she strives for perfection and doesn't accept anything less. Her extraordinary ideas and work alone shows that she takes pride in her business and reputation. She willingly goes above and beyond of what is requested of her. If there was an option for a 5+ I would have rated her with this. Geri was a very professional, detailed, well-organized, caring and respectful person. She treated my wife as if she was her own daughter. We had a vision on how we wanted our wedding to be and she made it happen. She was there for us every step of the way from planning the wedding, to rehearsal, to decorating, to serving the cake and so much more. She truly is a wonderful person to be around. 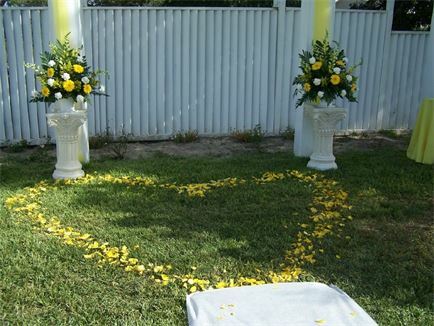 I would recommend Geri to all couples looking for an event/wedding planner. Hiring Geri was one of the best decisions I ever made. She was friendly and very knowledgeable. 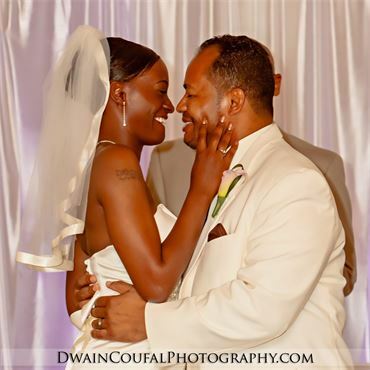 I had a vision of what I wanted my wedding day to be like and Geri made it happen within my budget. The day of my wedding was stress free thanks to her! What I loved most about the day was that she had surprises at different times during my reception. I feel like she was my wedding fairy godmother, taking my dreams of what I wanted my wedding day to be like and making it a beautiful reality. 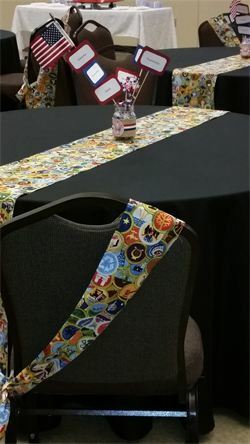 I used Milestone Memories and Events to plan my son's Eagle Scout Court of Honor. Geri and her staff did an exceptional job. From the first moment she could envision an event that would surpass all our expectations. I truly was able to enjoy the event because of her precise planning and preparations. The event was a huge success because of Geri. I owe her and her staff my undying gratitude for such a remarkable evening. She listened patiently to all my ideas and asked relevant questions to ensure that she was providing exactly what I wanted. An absolute pleasure to work with. Just wanted to let anyone who is following these threads know that our Court of Honor came and was wonderful. I showed up the morning of the event fully prepared to help unload vehicles and set up. Geri and her "crew" informed me I was not needed for that and I should relax, go home and prepare to come back and enjoy the whole thing. I left knowing that everything was being handled and that Geri and her "crew" would treat this exactly like they were doing this for themselves. I was not disappointed. 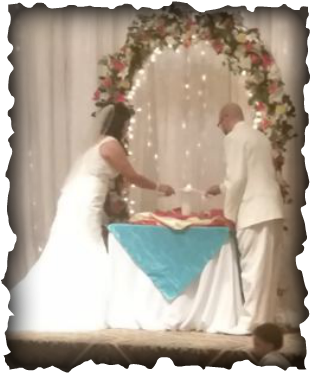 She had thought out details and prepared a schedule and kept the whole event flowing perfectly. She and her staff worked constantly and tirelessly so that I had no worries and I enjoyed the whole event. When my son walked in and said this is wonderful and perfect I knew I had to tell everyone about this wonderful service she provides. She made this as stress free as possible for me. This was wonderful.